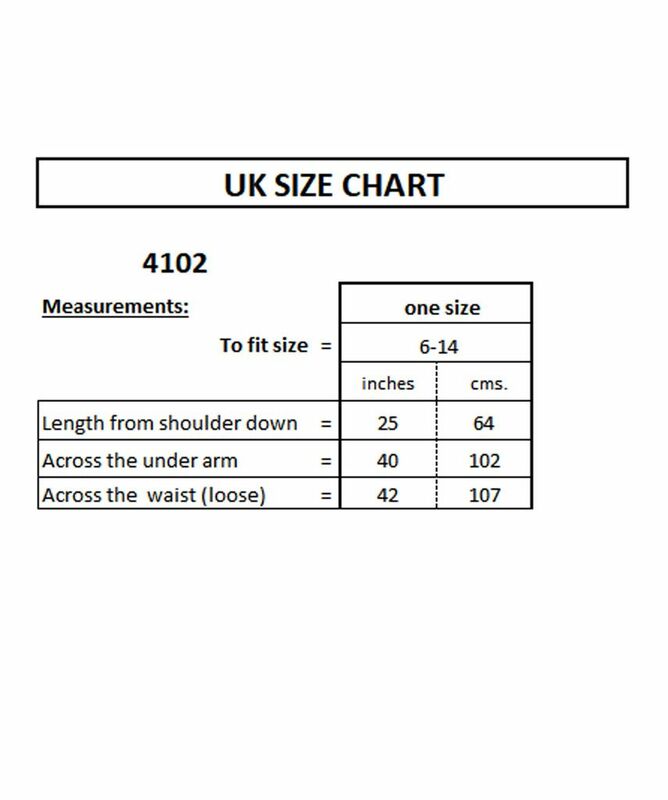 This is a one size top (Fits 6-14). This vest style shape is georgette fabric. The front has detail of black sequin with black or gold or silver beads.